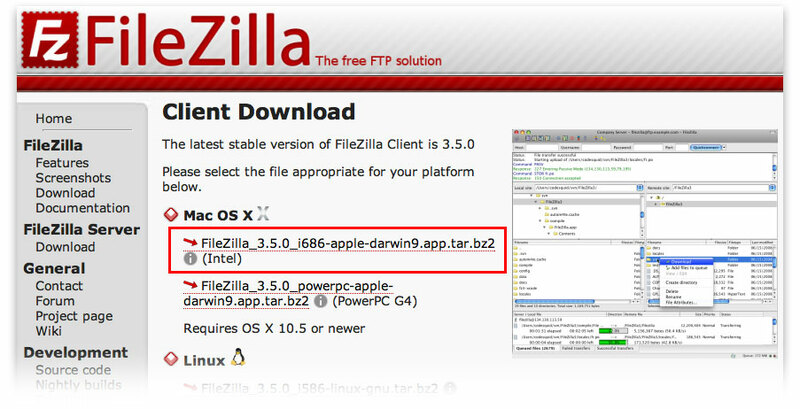 Luckily, FileZilla is free to download and use. 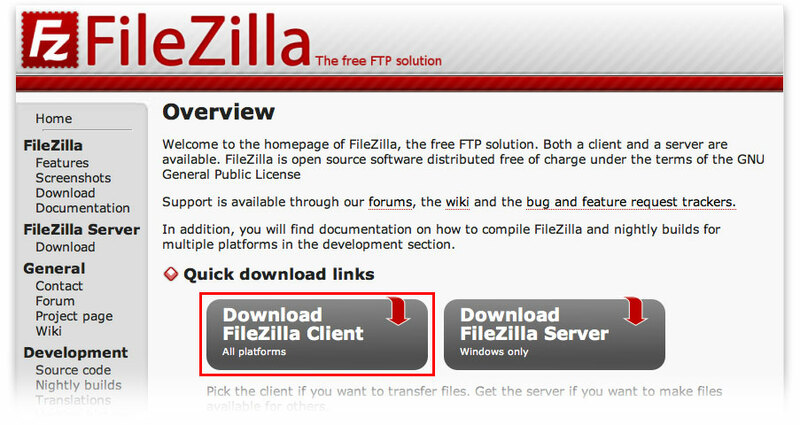 Visit filezilla-project.org and look for the link called "Download FileZilla Client". Clicking on that link should load a new page where you can download the software from. It is currently available for Mac OS X, Linux and Windows. I will use an Intel based Mac computer for the purpose of this tutorial, so I will download Mac OS X (Intel) version. Once the download is completed, install it by double clicking on the file just downloaded and follow the on screen instruction, shouldn't be different from other regular applications. Now we will connect to the CPI FTP server. Click on the New Site button, and give it a name, something like "CPI FTP", or whatever you want. 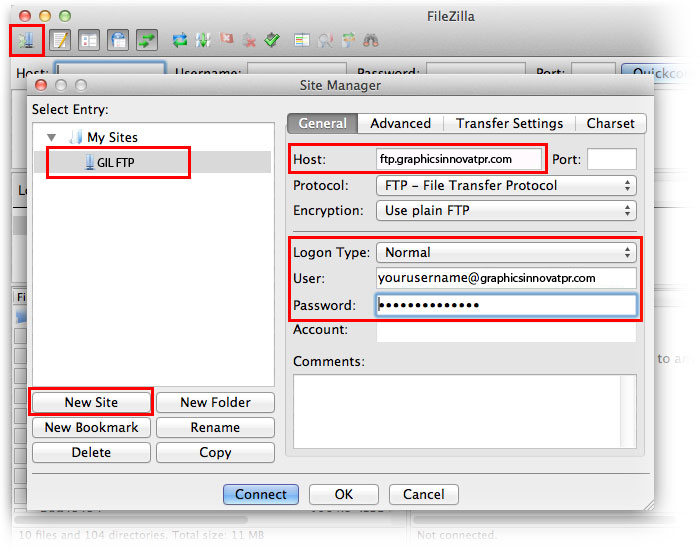 Then fill in the Host name, choose the Logon Type as "Normal", fill in the User and Password fields and press Connect. If your connection is successful you should see the Status as "Directory listing successful". 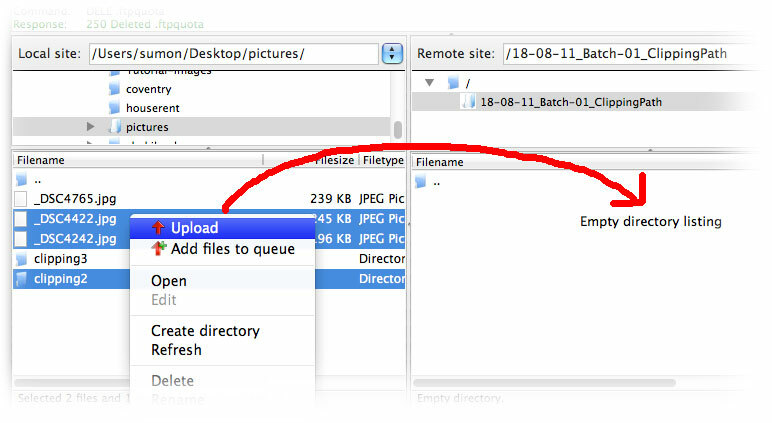 Lets create a folder on the Remote site first by right clicking on the empty area and choosing "Create directory". It will then prompt you to give a name for the directory, if you are going to use our service for the first time we suggest you give a name like "18-08-11_Batch-01_Graphics Innovator". So, once you are inside the folder you want to upload the files into, browse and select the file(s)/folder(s) you want to upload on the Local site (you can select as many file or folder as you wish). 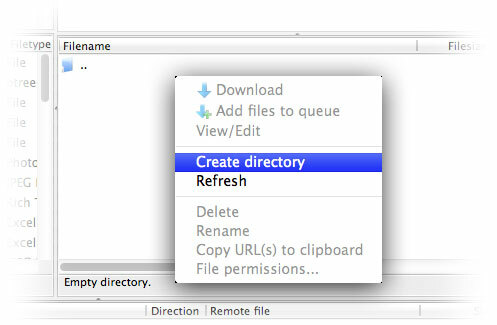 Then drag-n-drop them to the Remote site or right click and choose "Upload". 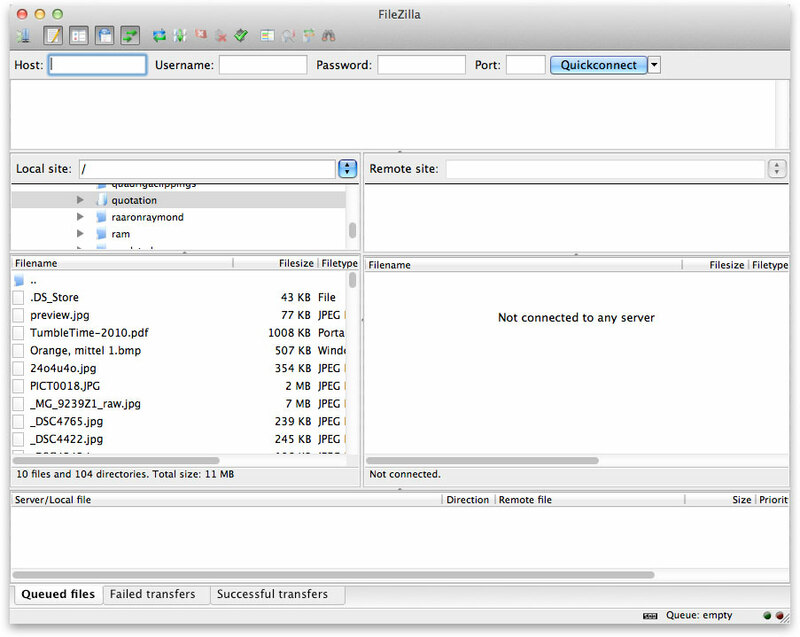 Download files: Downloading files from server to your local computer is as simple as uploading. 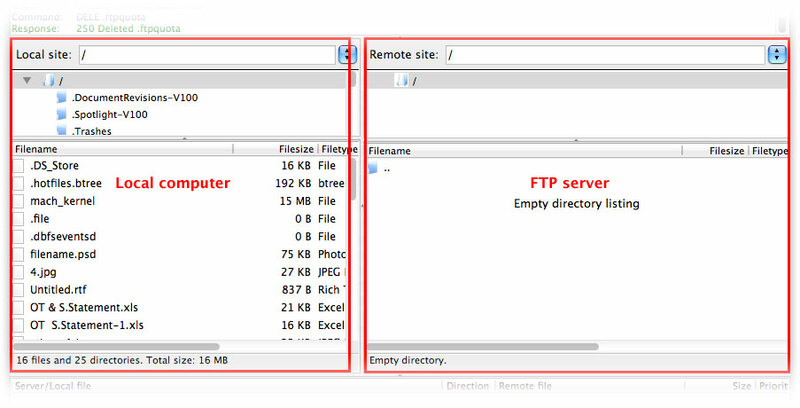 Just choose the directory on your Local site where you want to download the files into, then select the files/folders you want to download on Remote site and then drag-n-drop or right click and choose "Download".